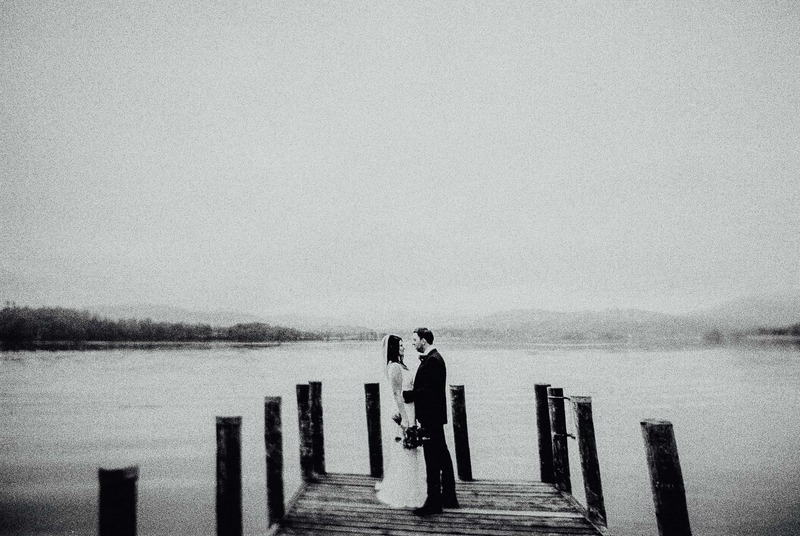 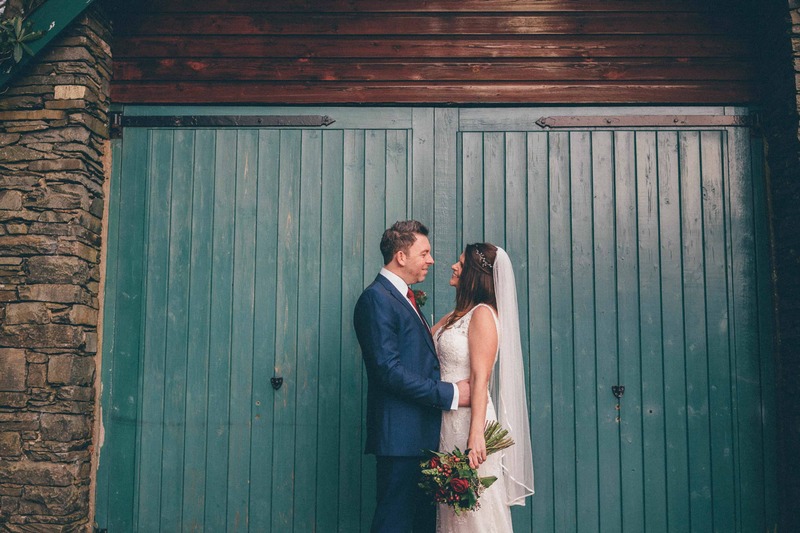 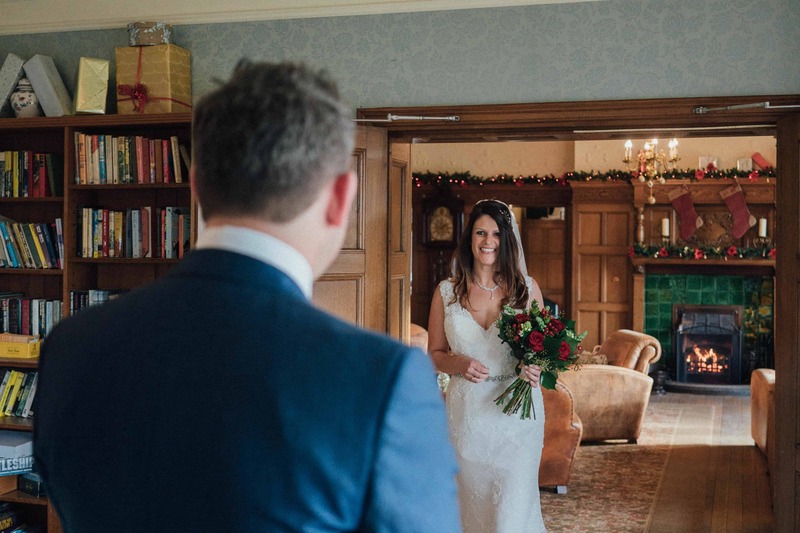 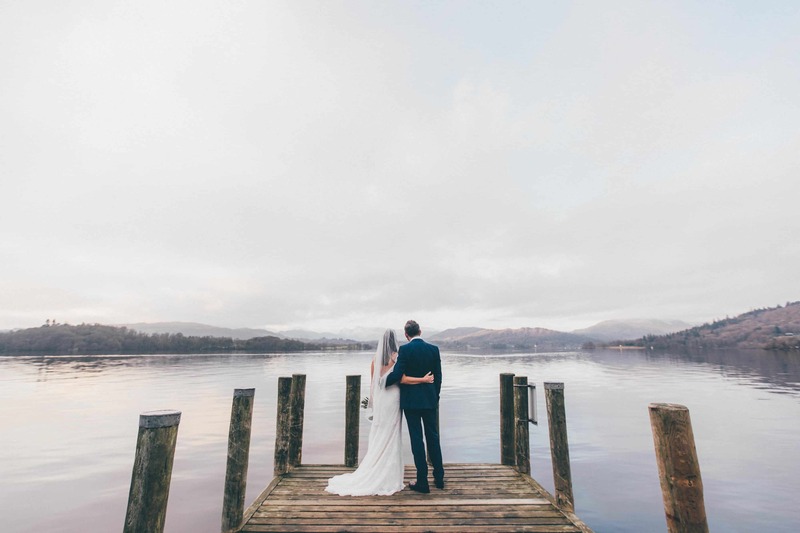 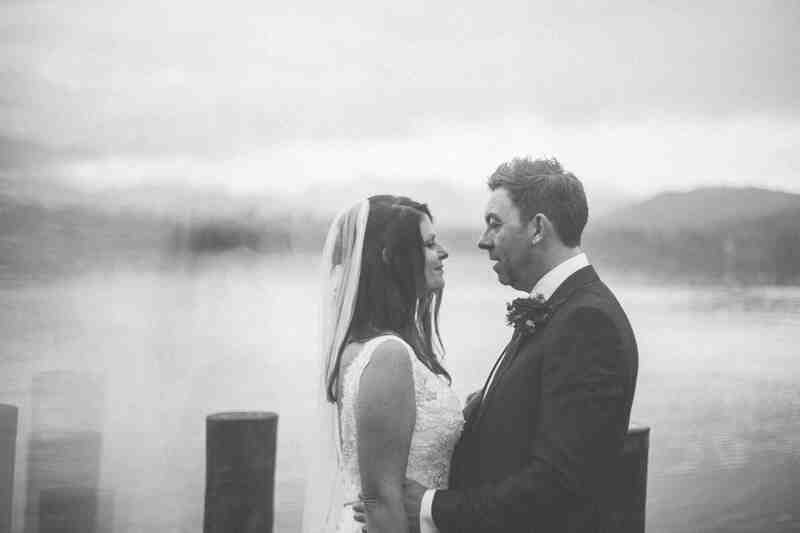 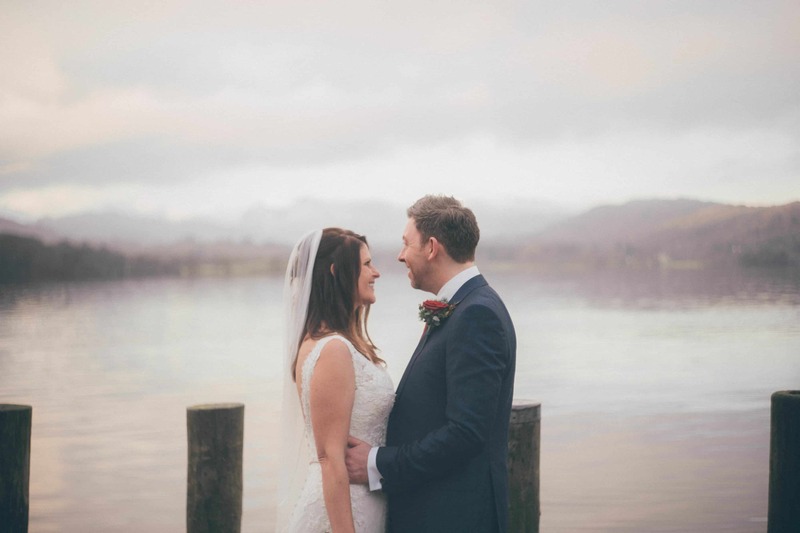 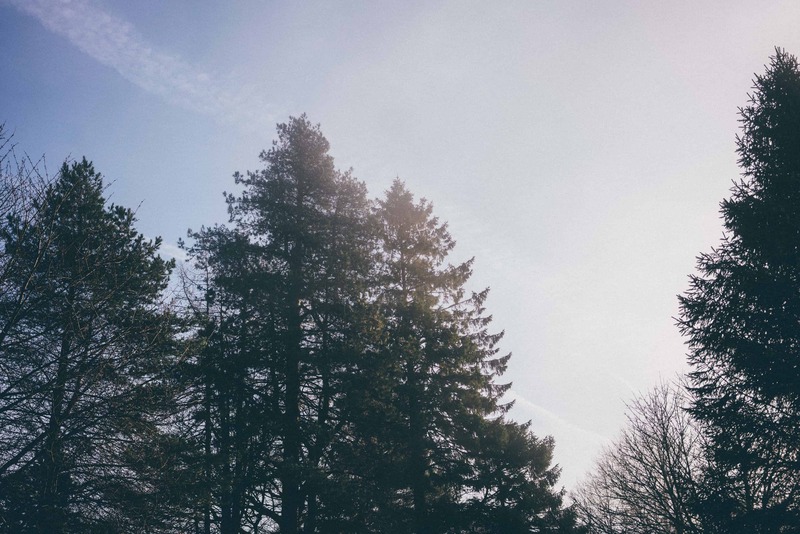 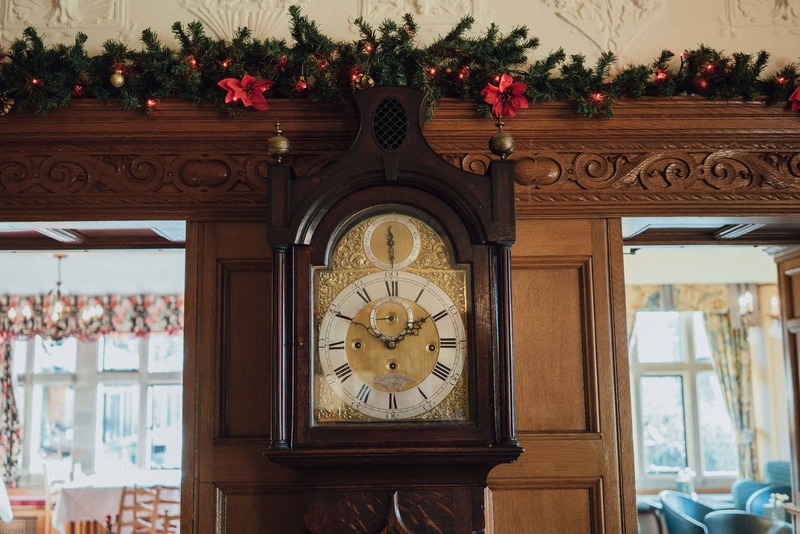 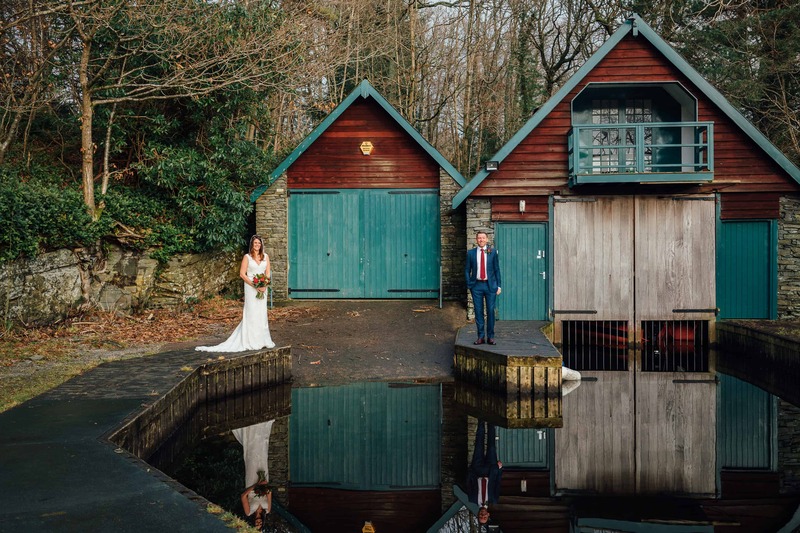 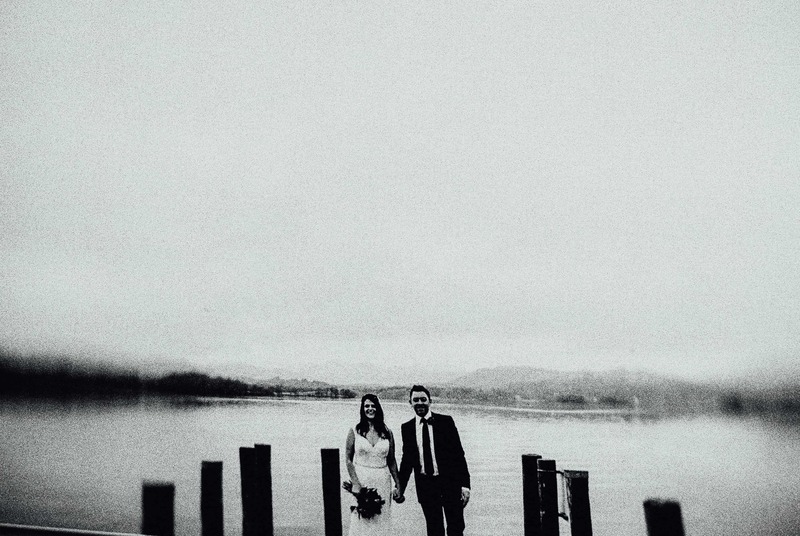 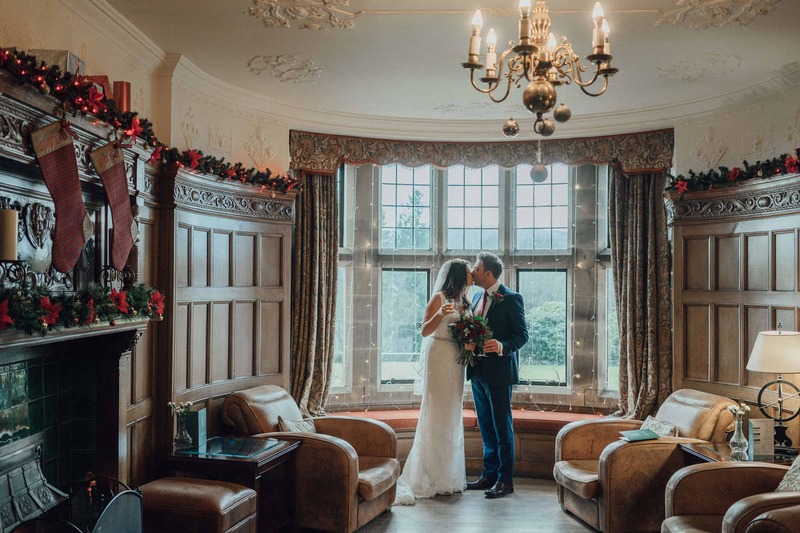 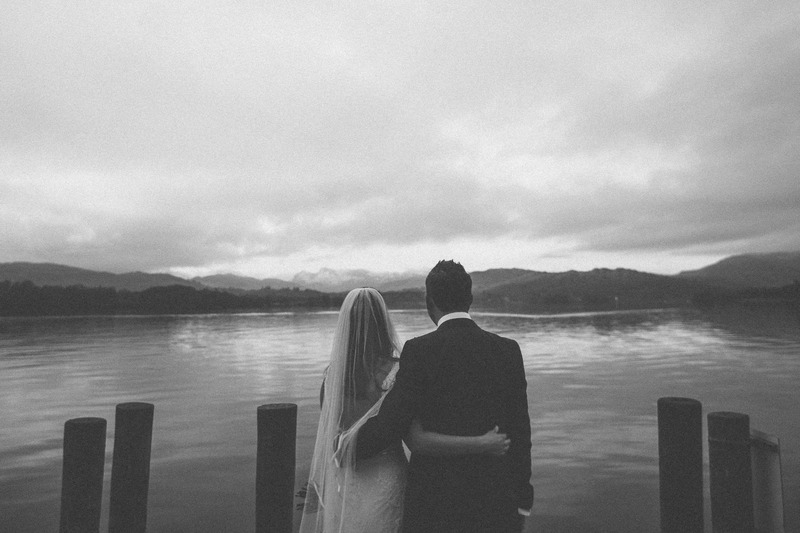 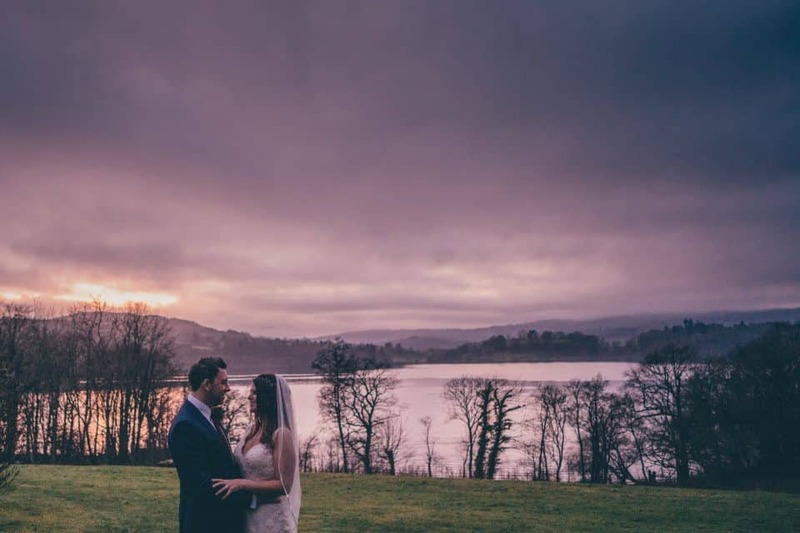 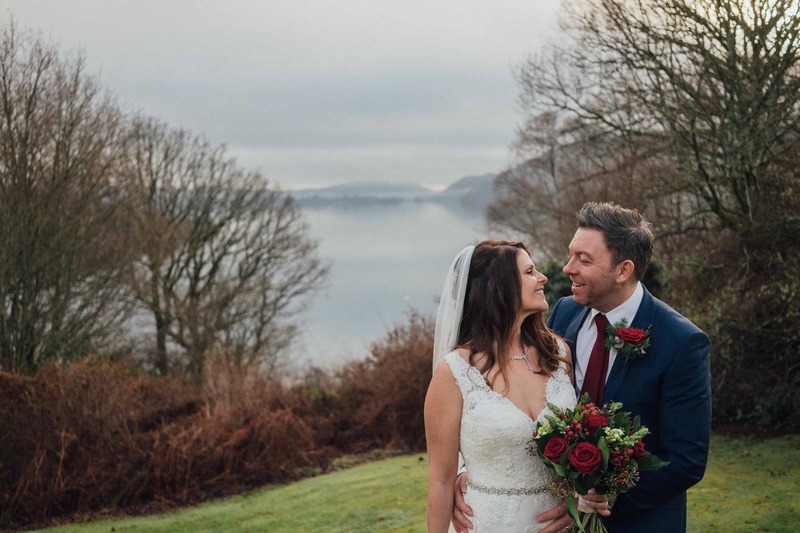 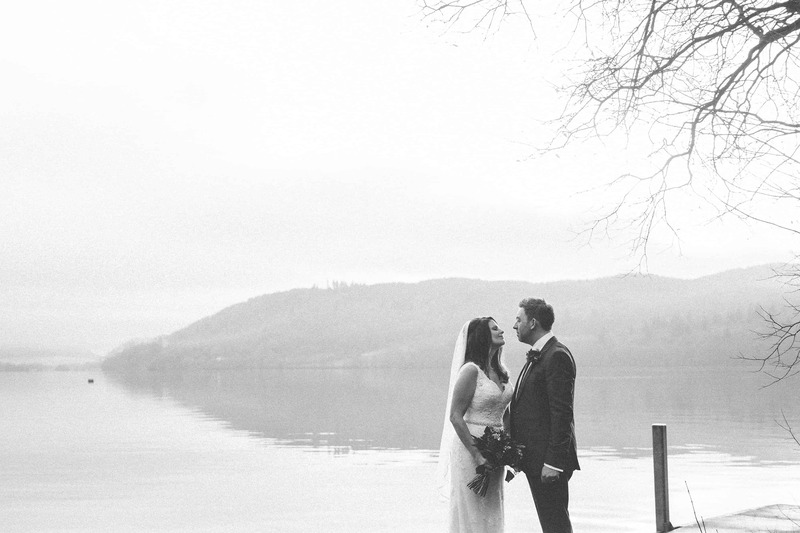 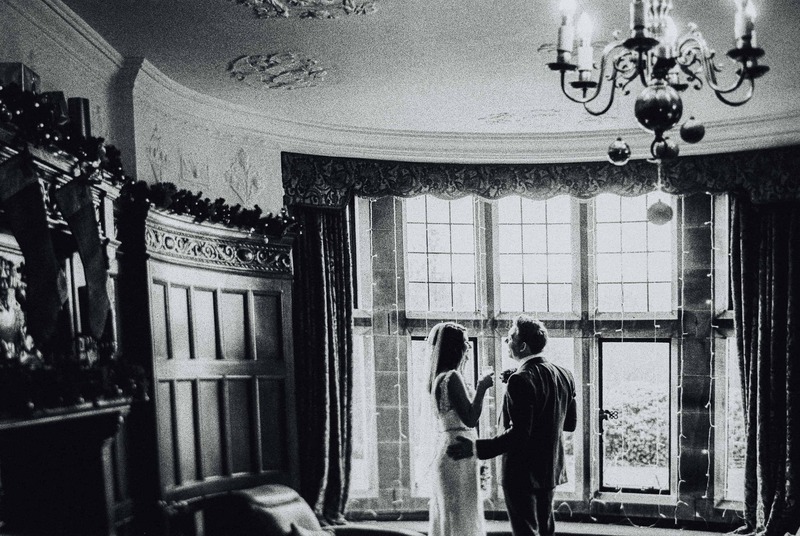 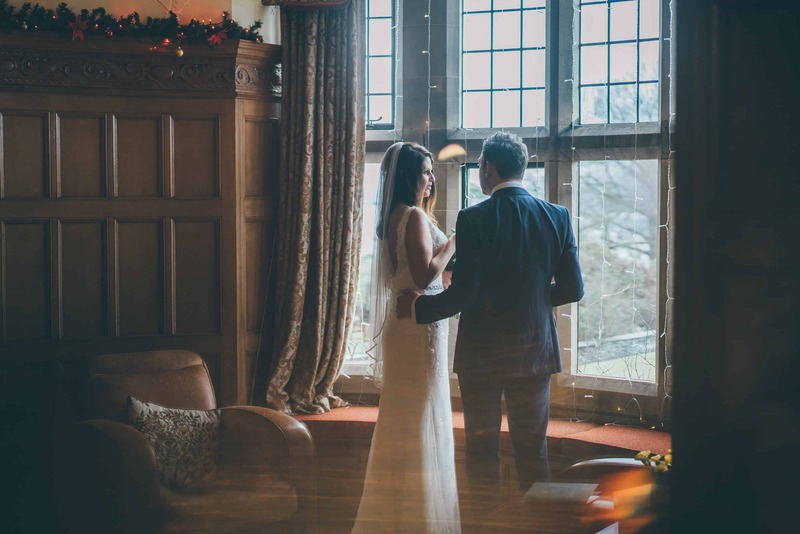 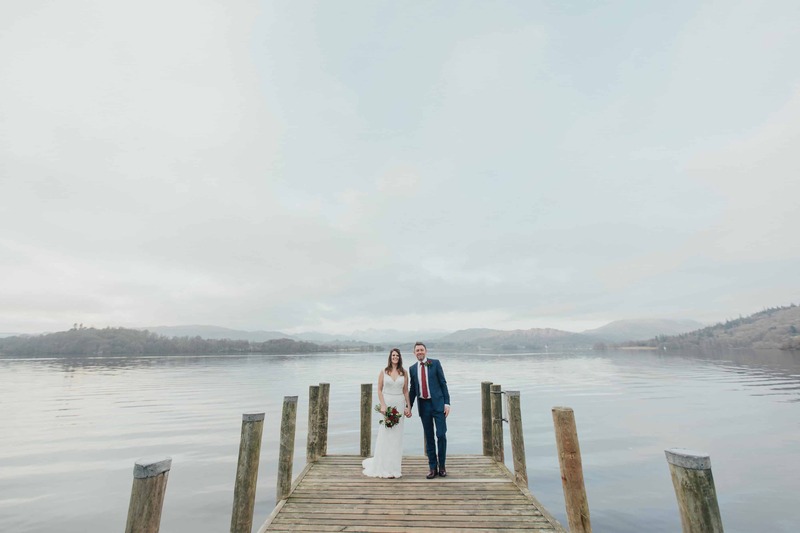 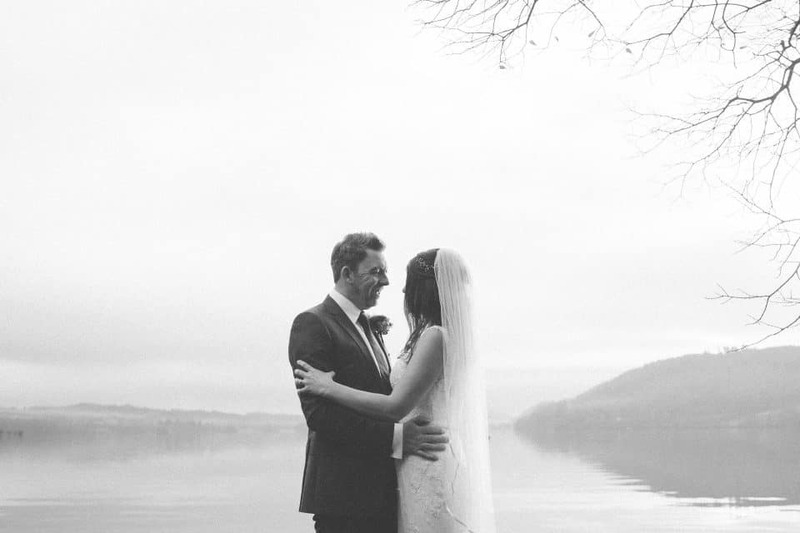 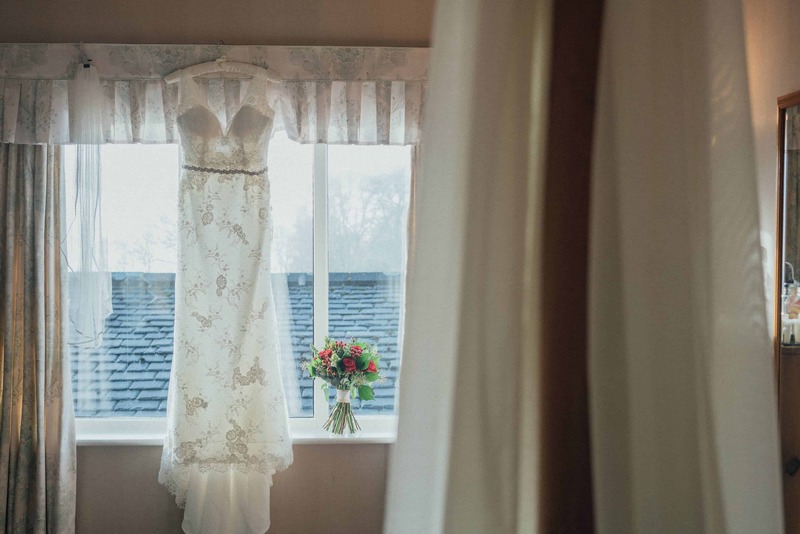 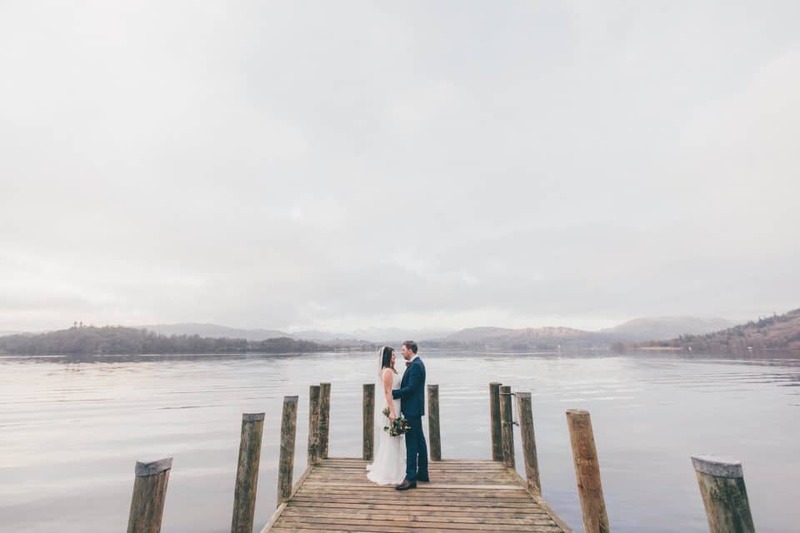 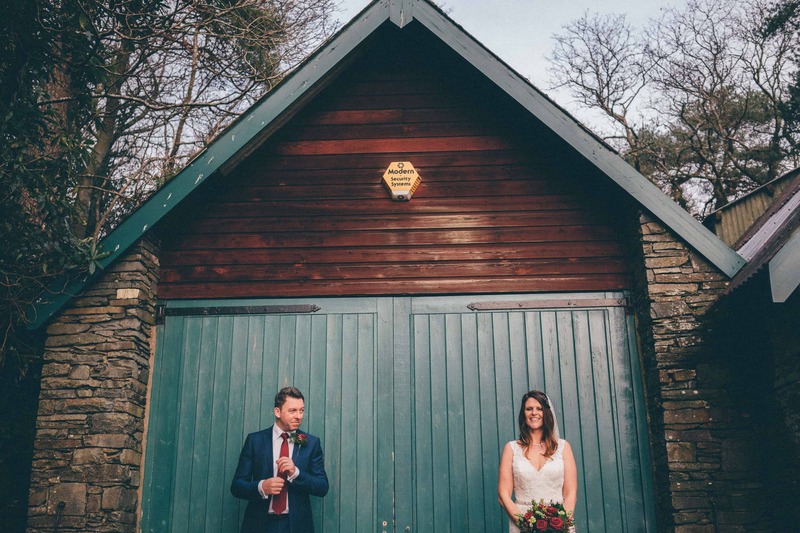 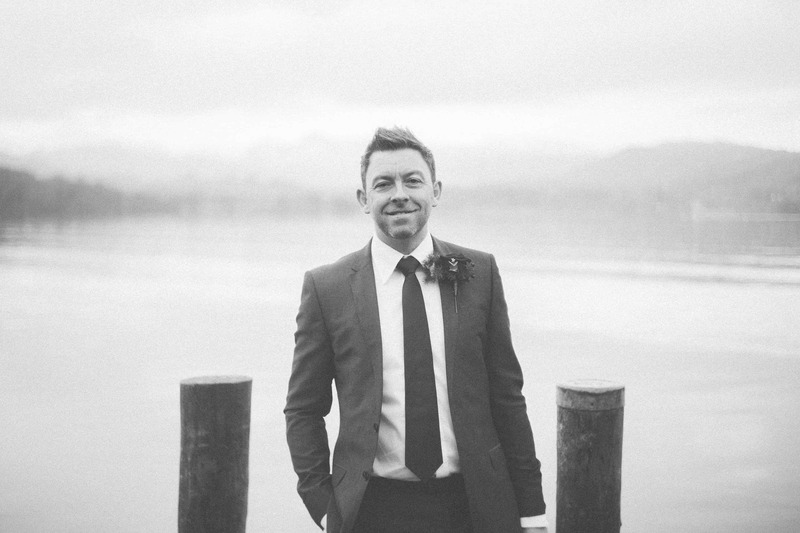 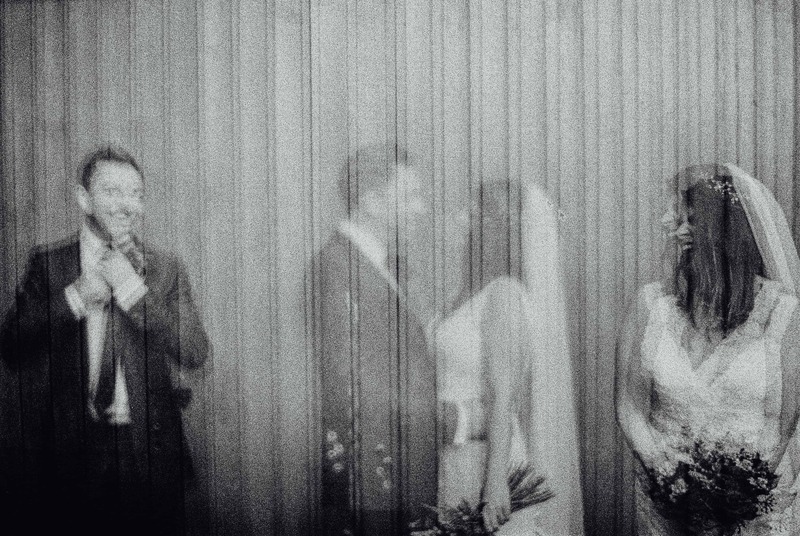 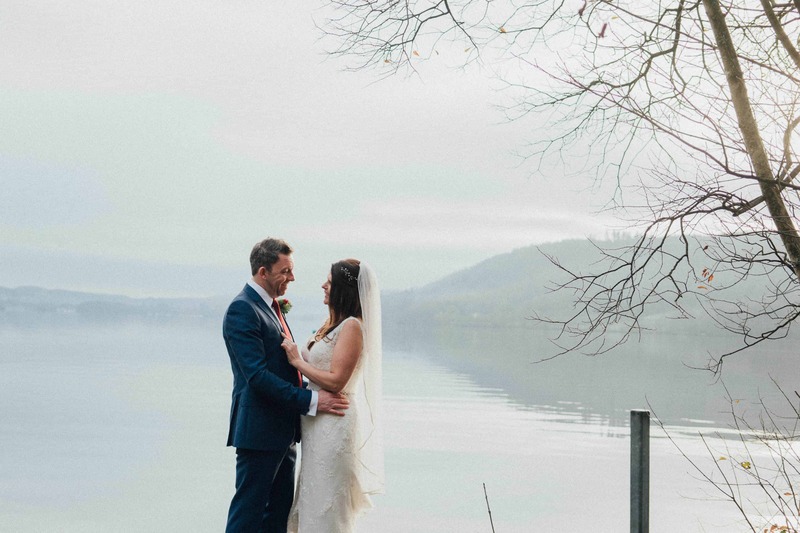 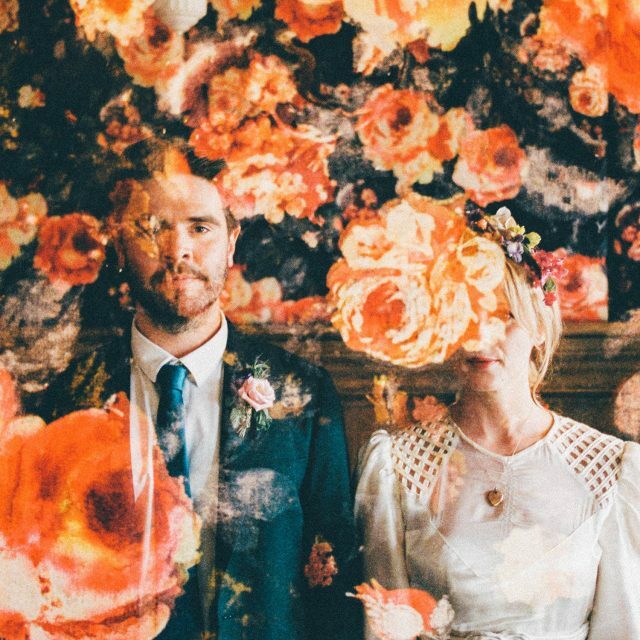 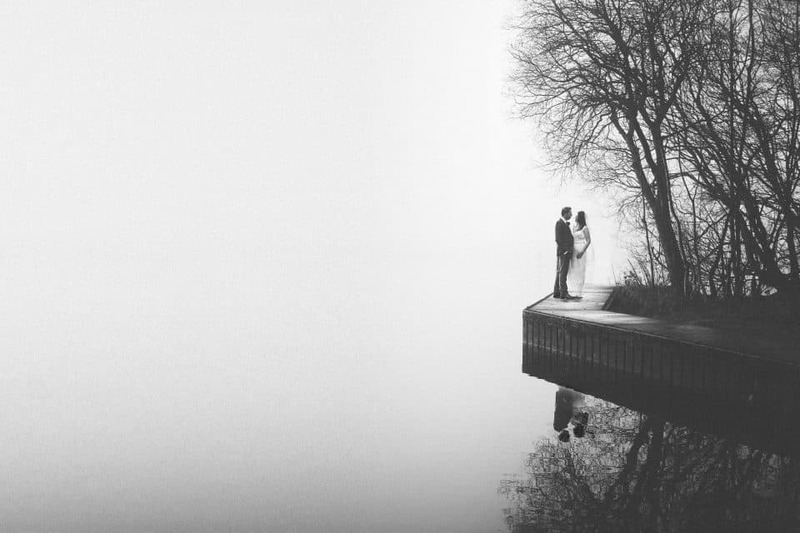 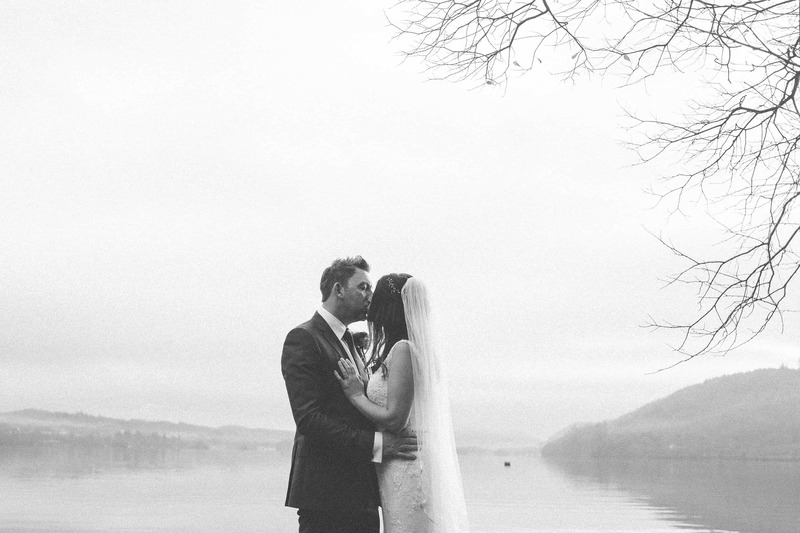 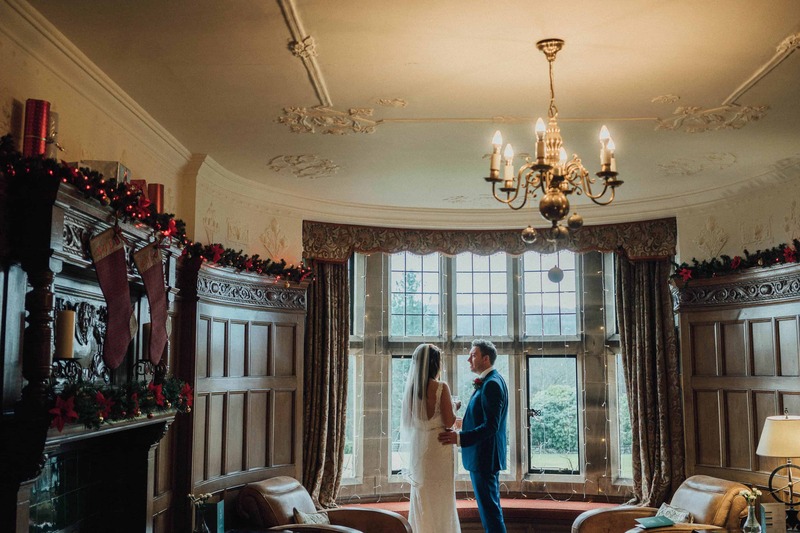 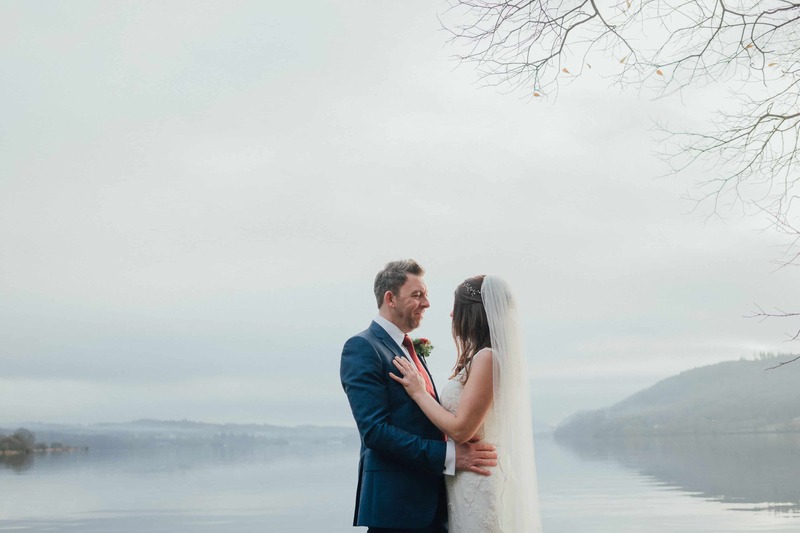 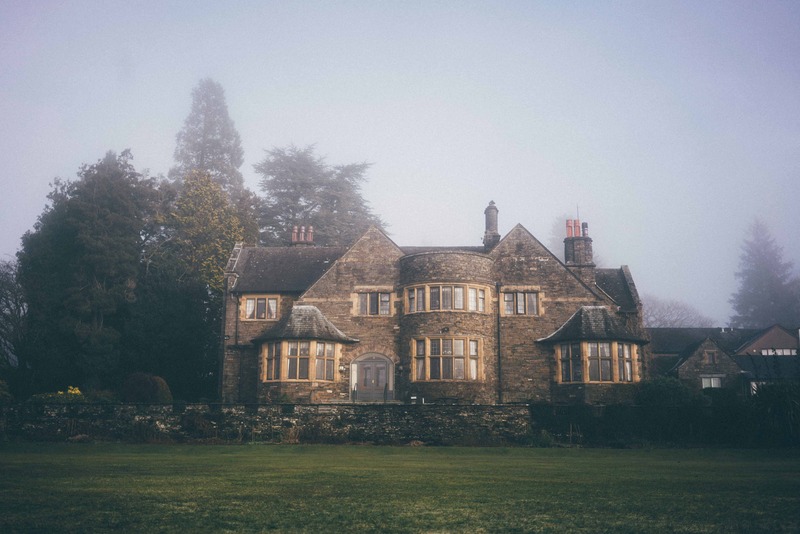 I can finally share this little private wedding I photographed just before Christmas in the Lake District. 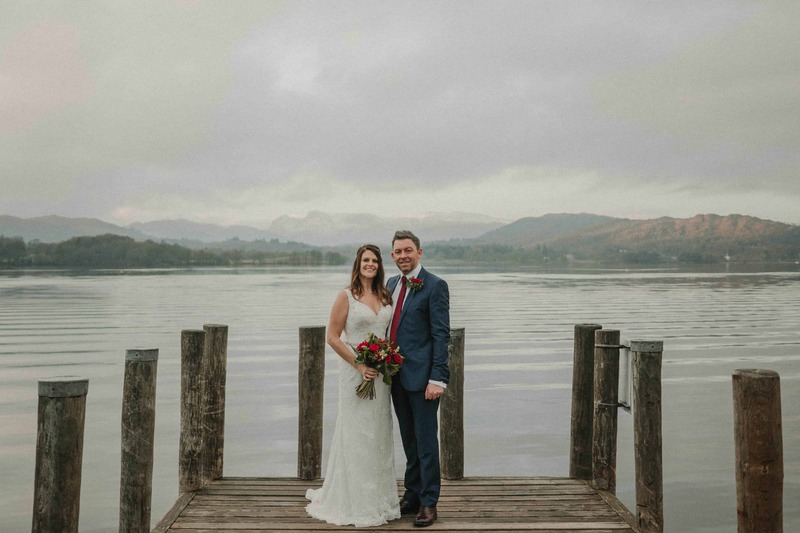 I loved spending the day with Martin & Melanie and felt very honoured they had chosen me to be part of their elopement wedding in the Lake District. 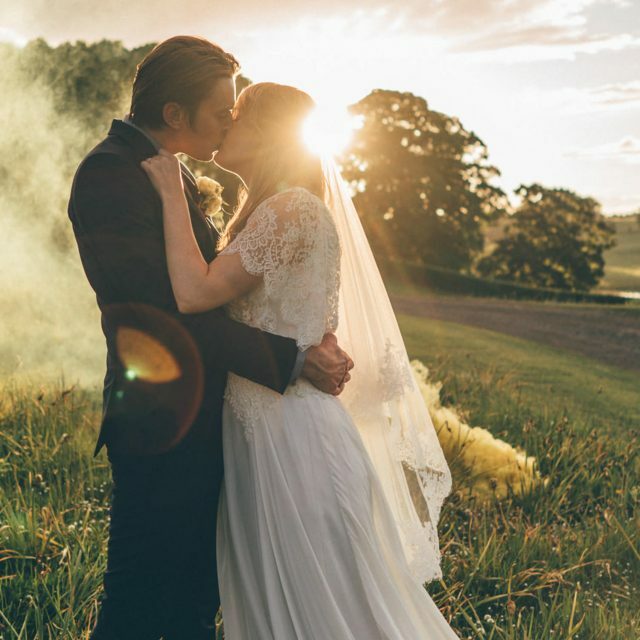 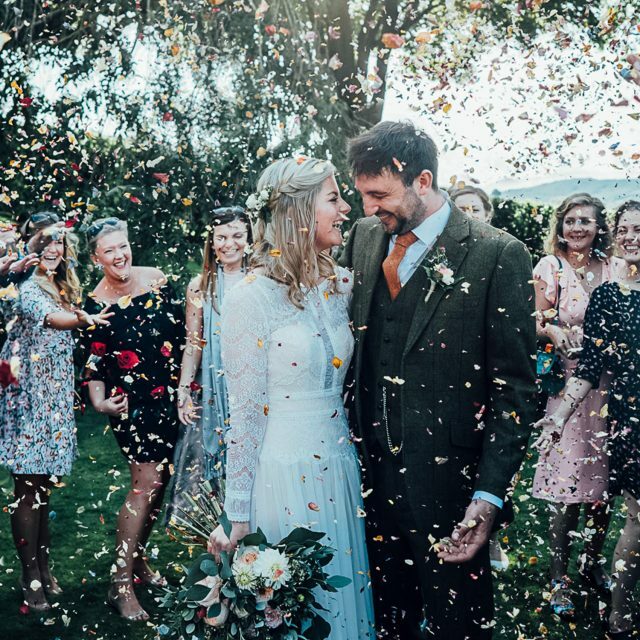 I actually think a wedding like this should be considered by more couples, I love a big wedding but this took a lot of the pressure off the day and it was very relaxed and actually, I felt very romantic being just about the two of them. 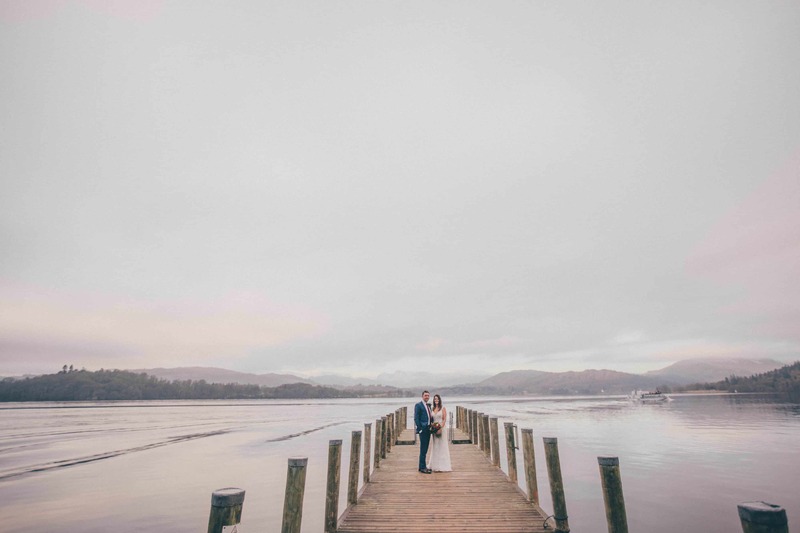 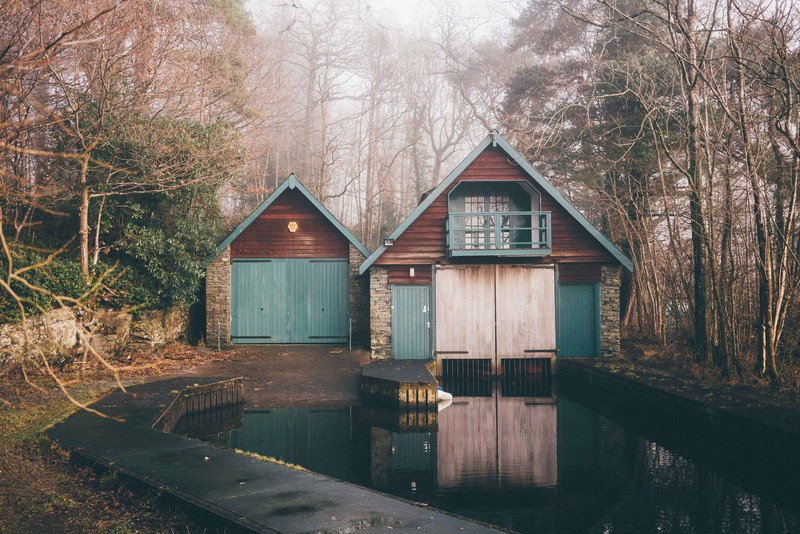 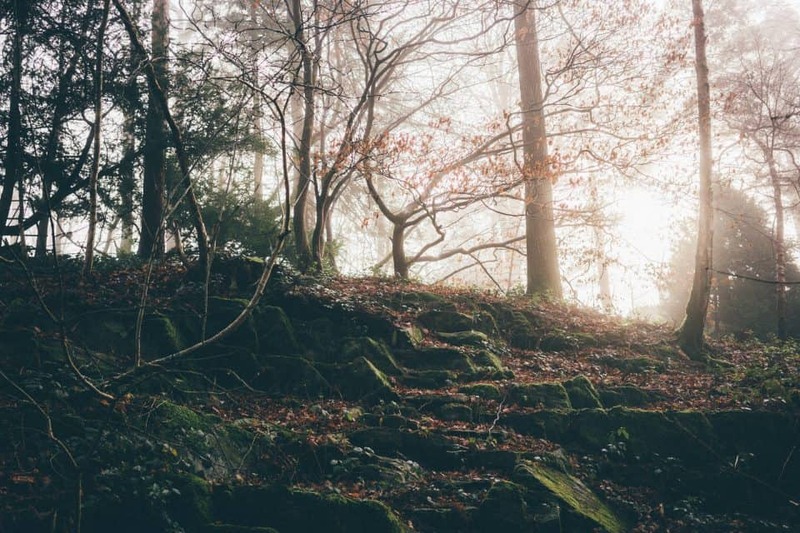 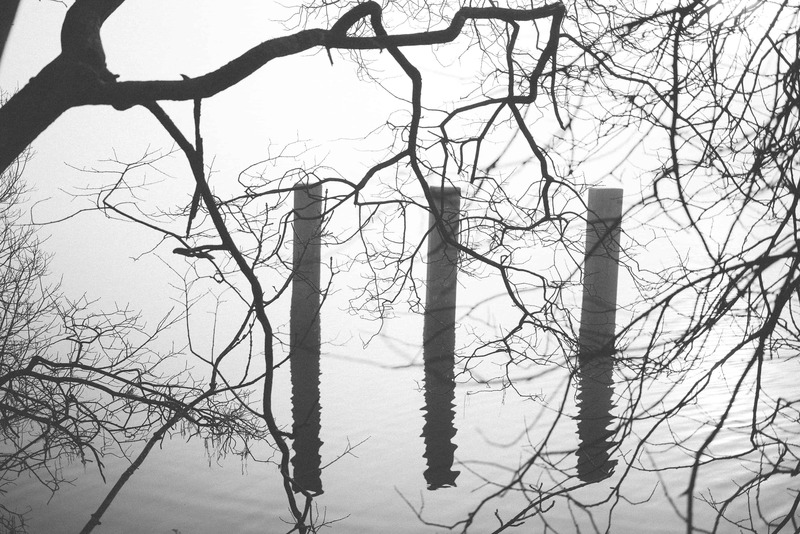 It also meant we had a lot of time to get some great photos, including finding a lovely little jetty on Lake Windermere. 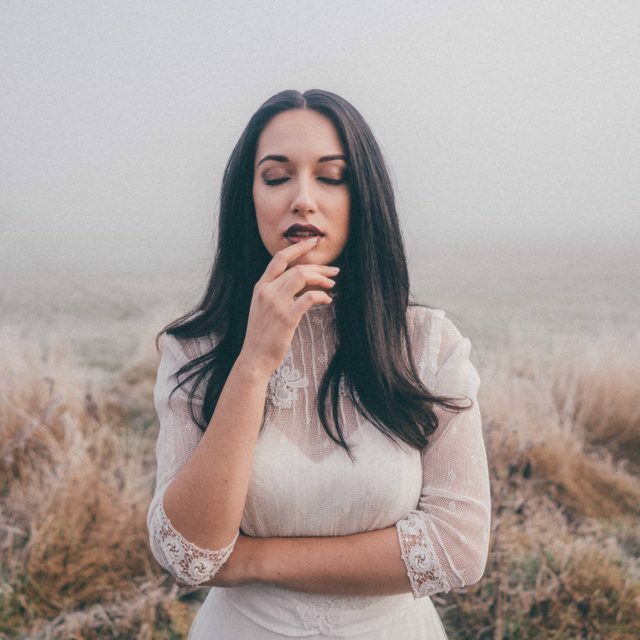 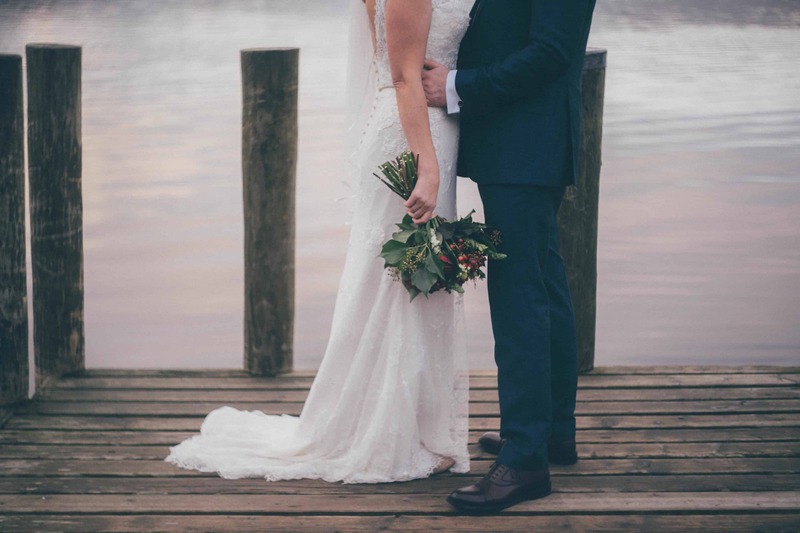 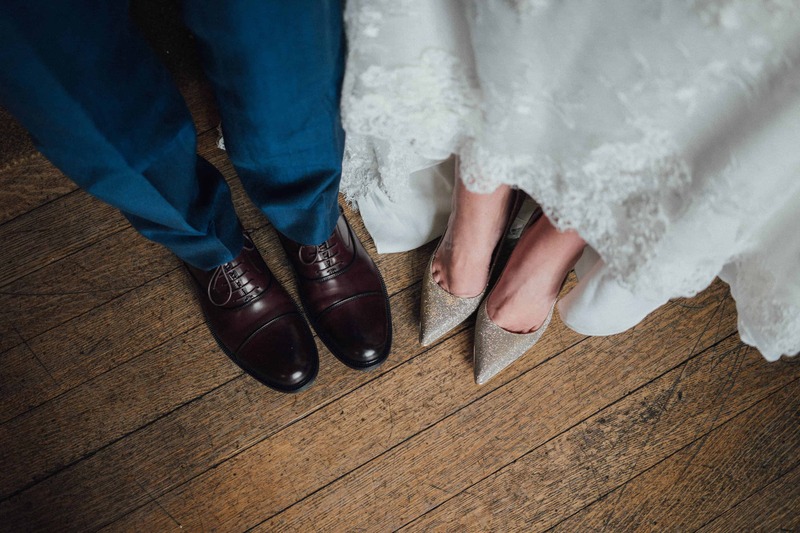 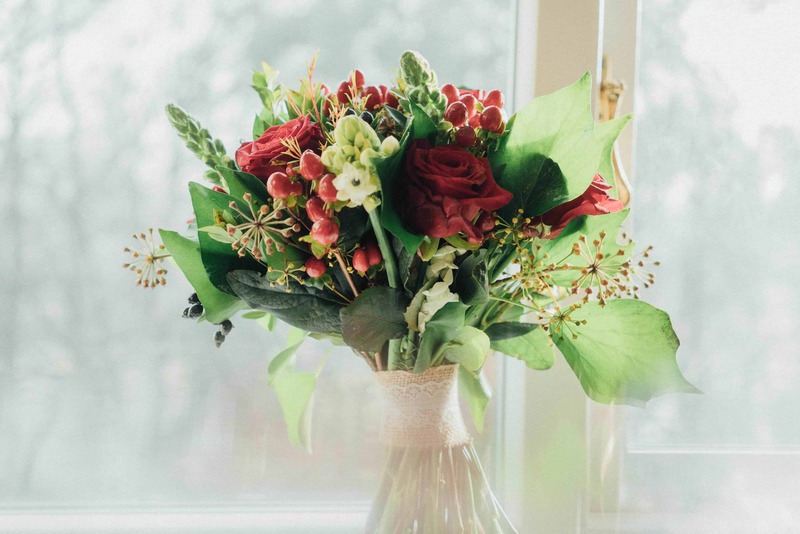 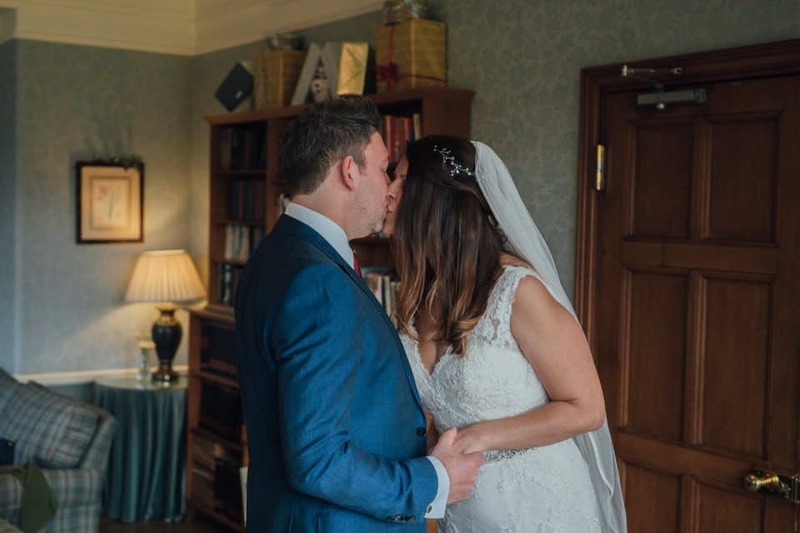 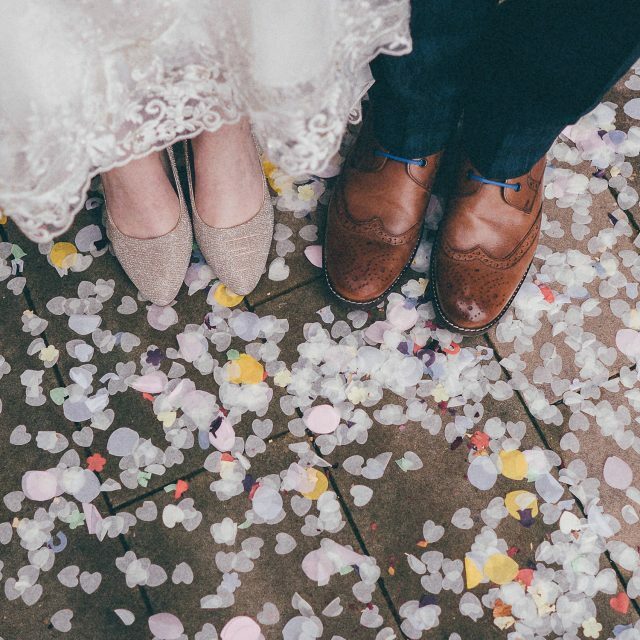 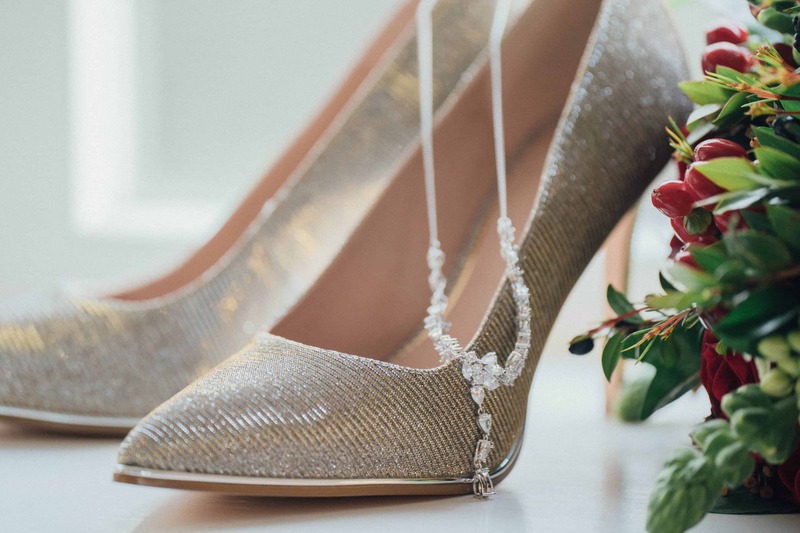 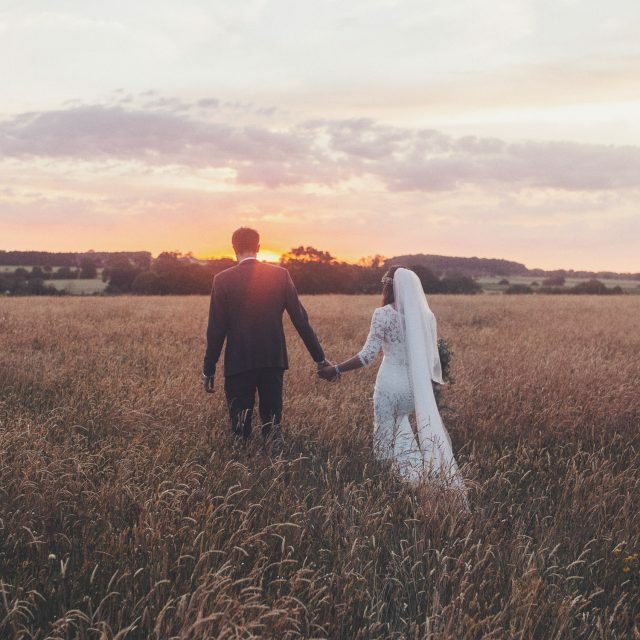 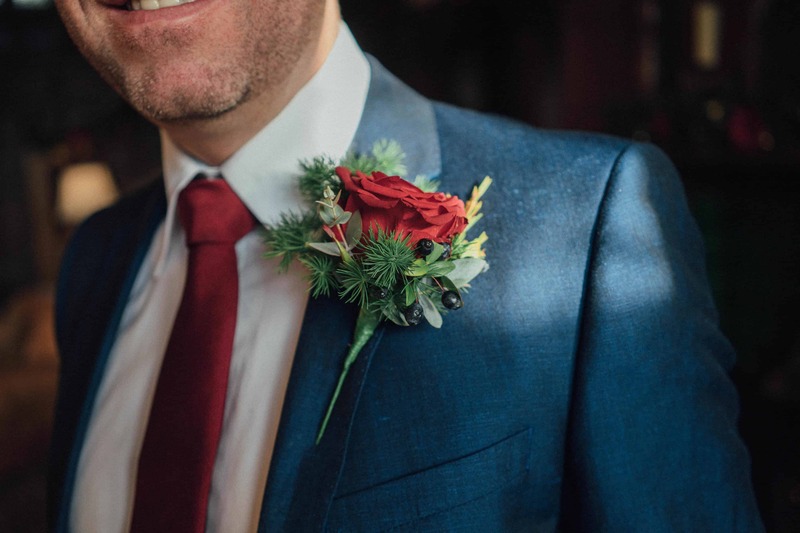 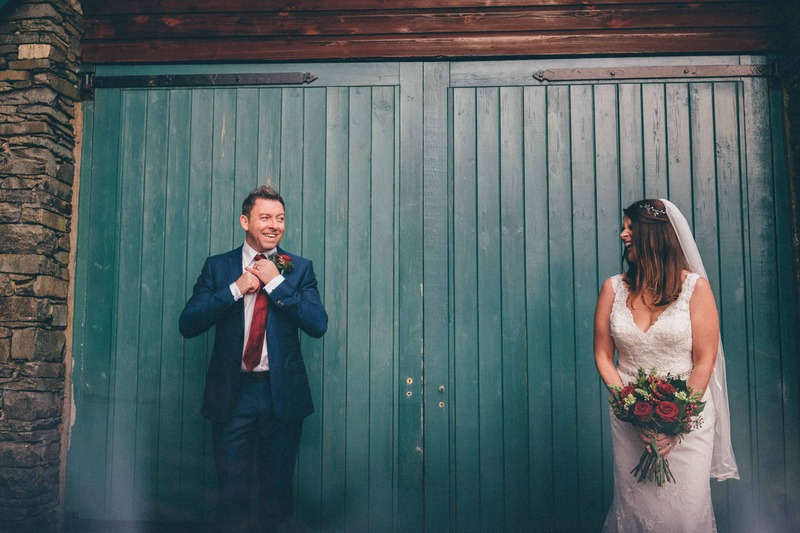 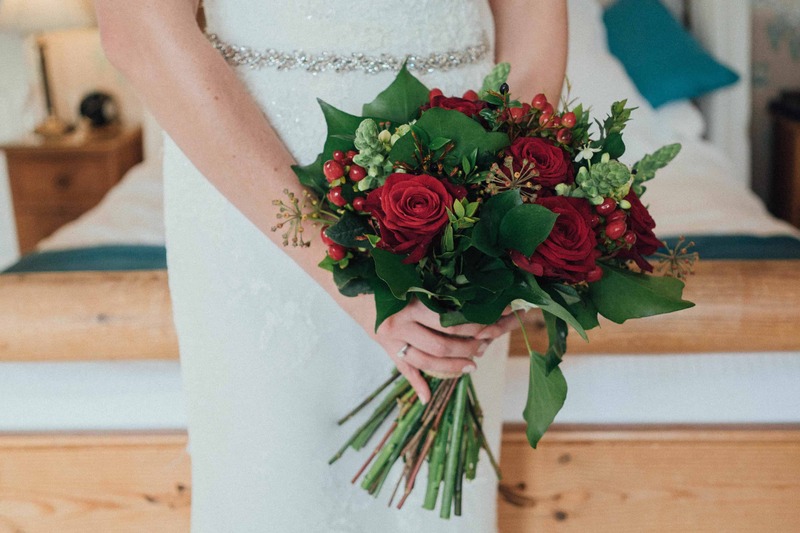 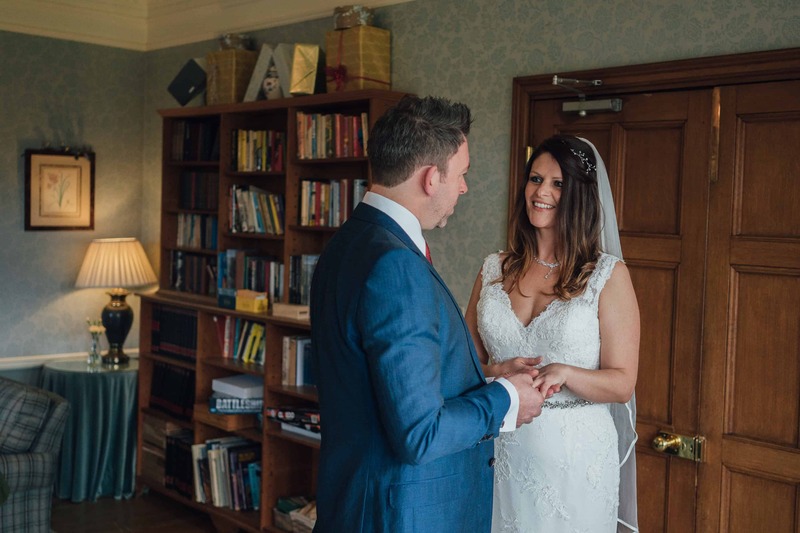 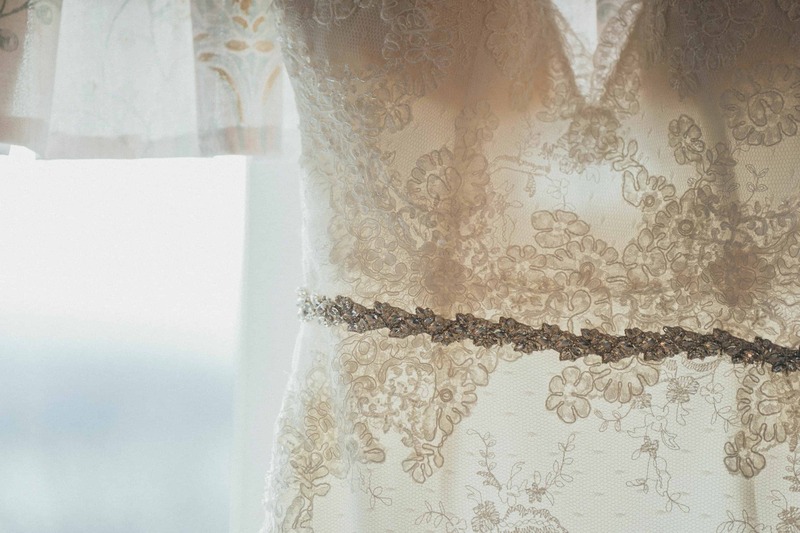 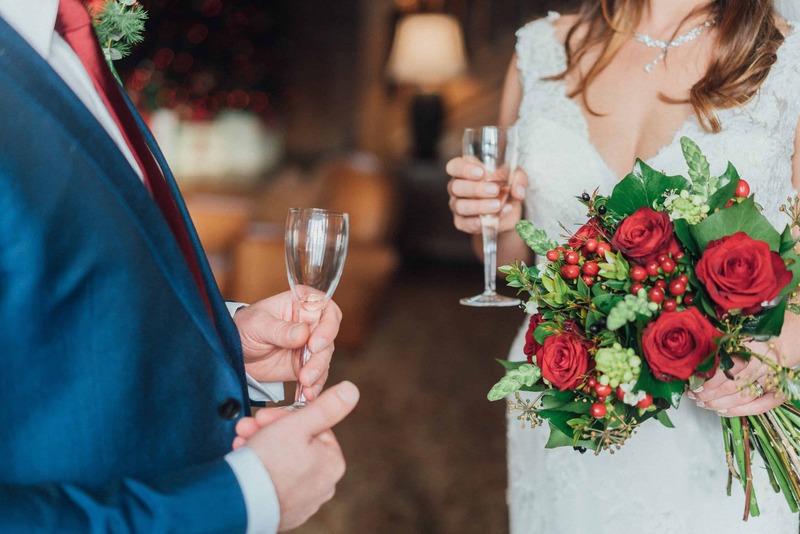 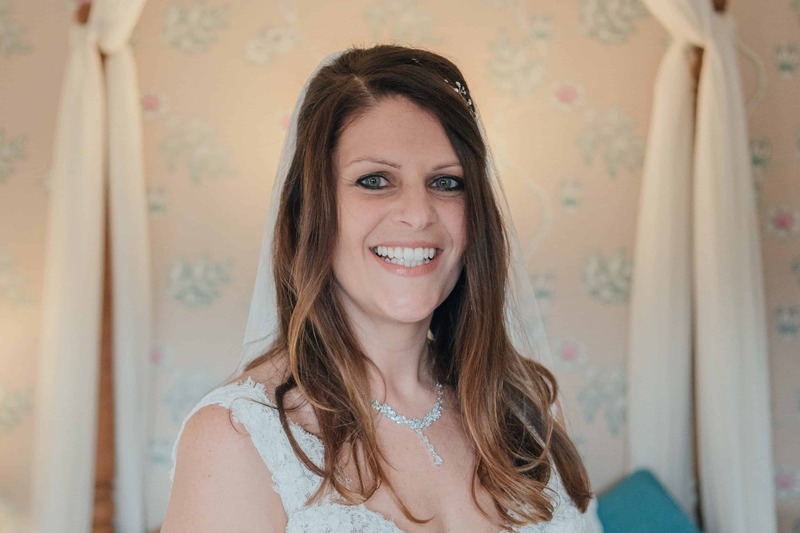 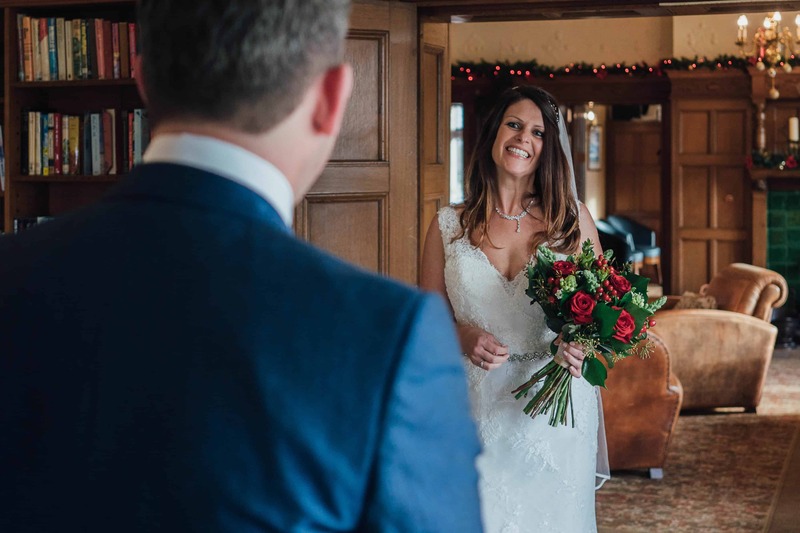 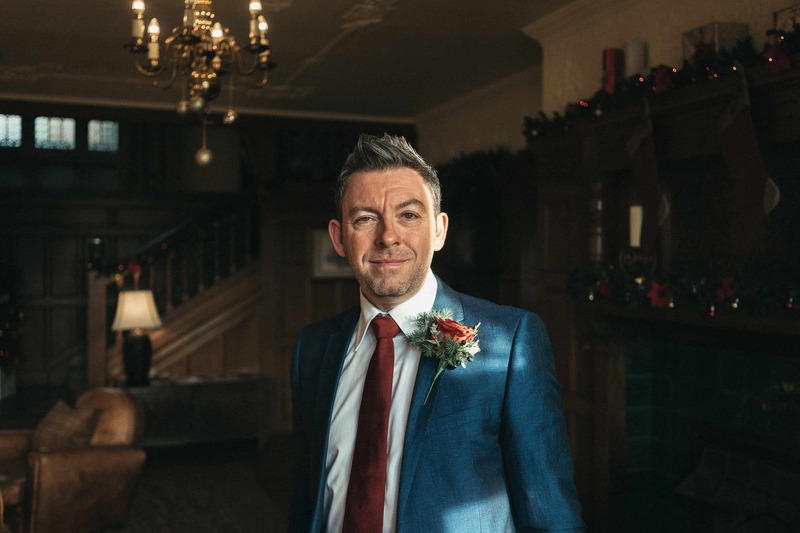 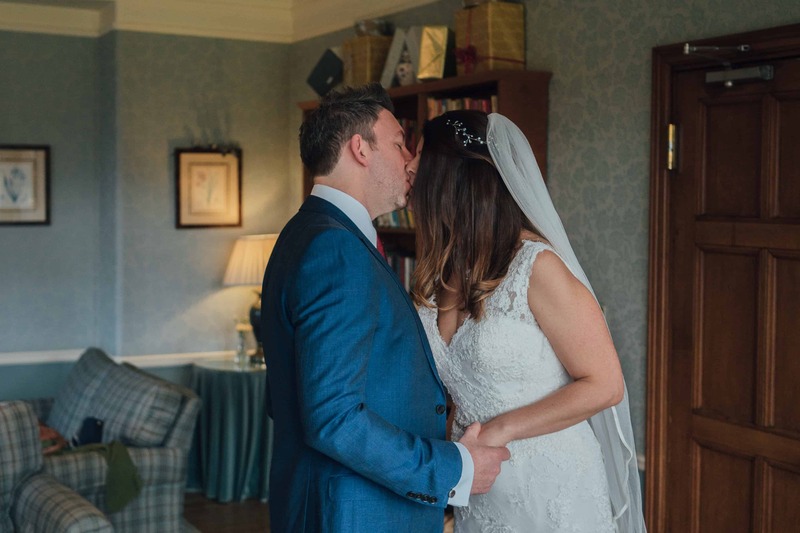 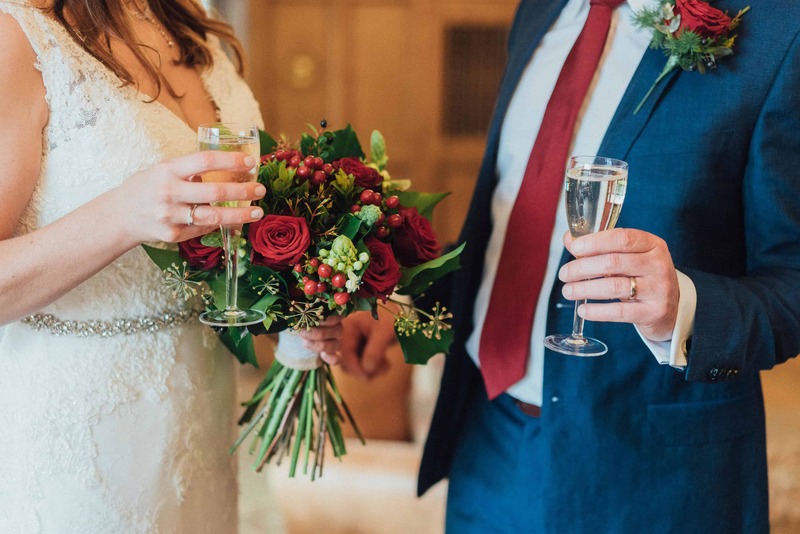 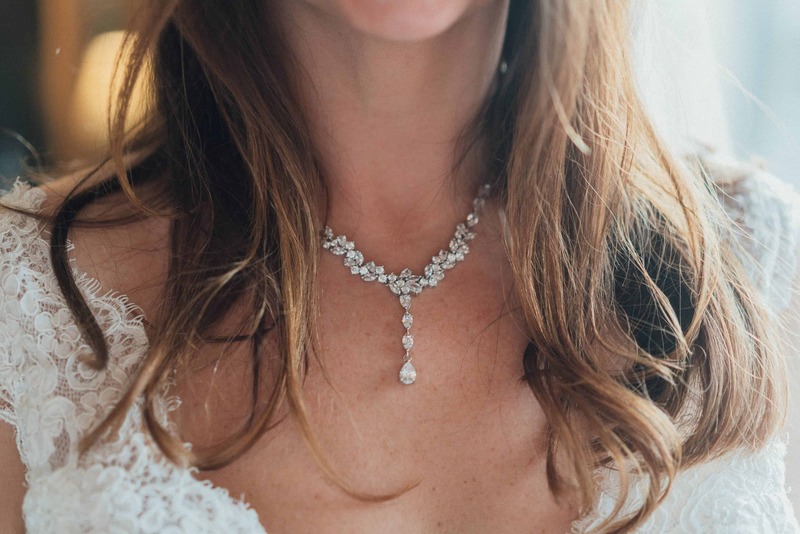 Thinking about keeping your wedding intimate and just about the two of you, get in touch as I loved being part of a day like this and these weddings are priced differently to my full weddings as they are shorter days and require a lot less photo editing afterwards. 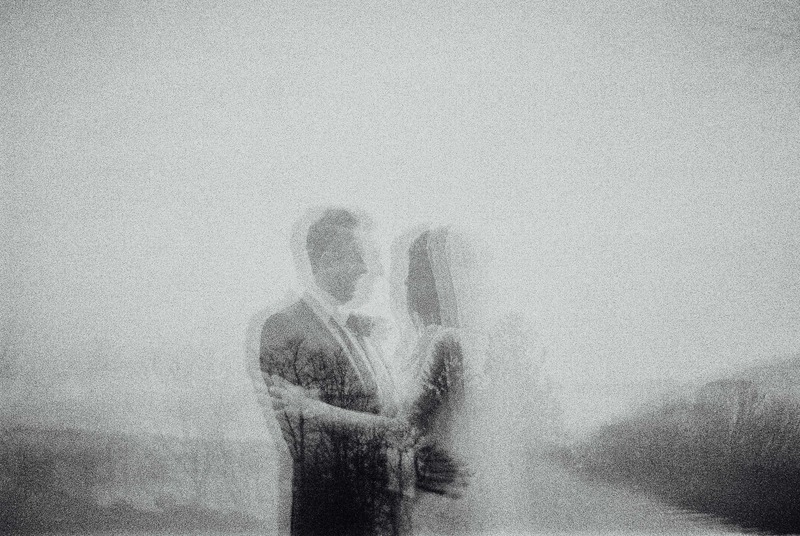 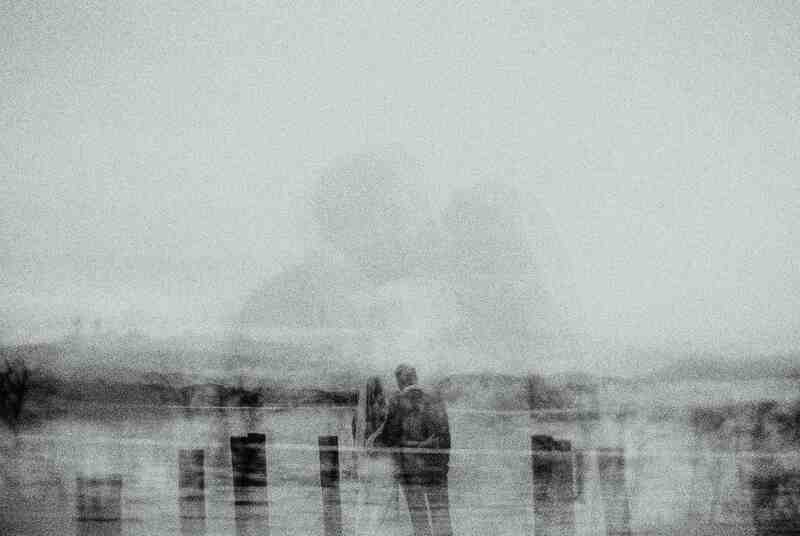 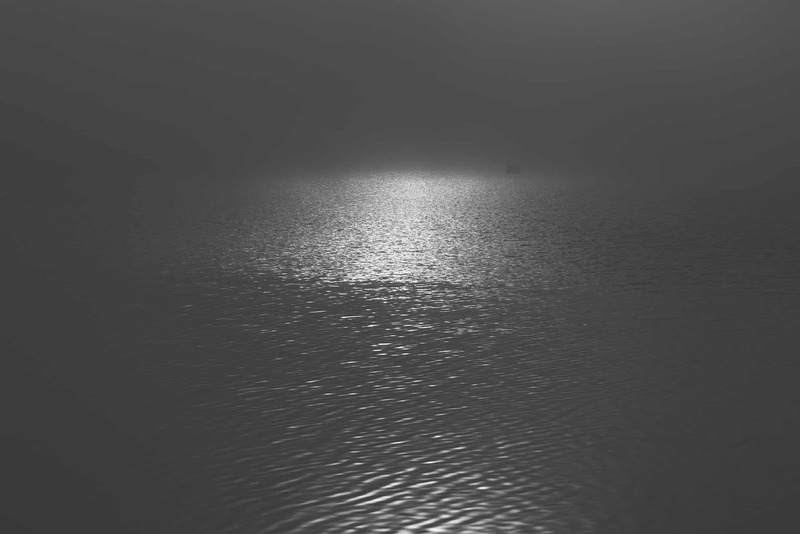 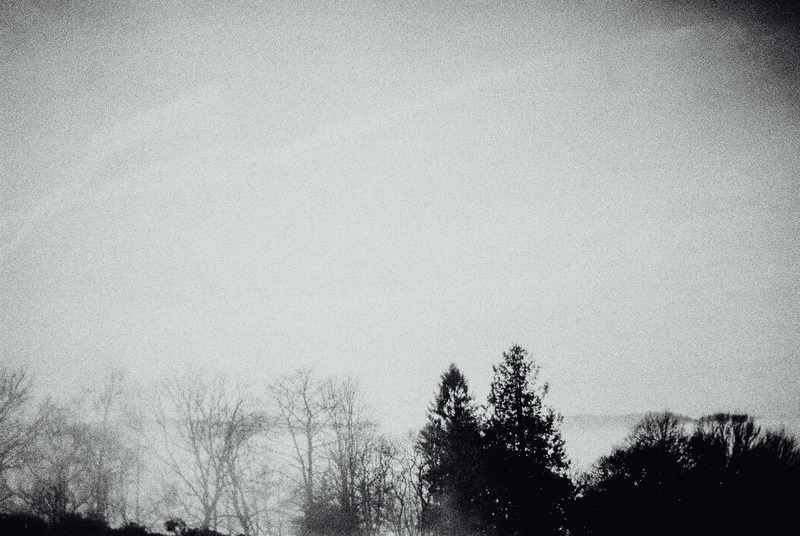 I photographed one roll of B&W 35mm film, and experimented with double exposures. It came out lovely and grainy, giving a good alternative to the digital images from the day.